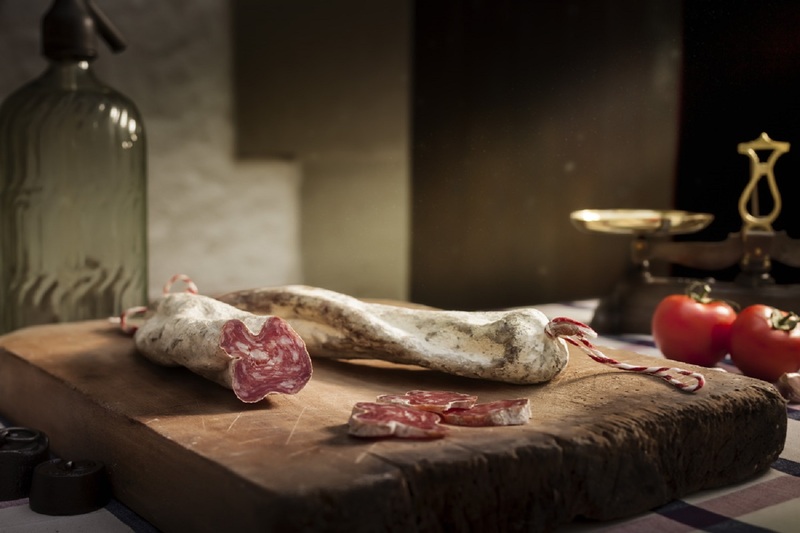 This is much more than a Spanish gift box: it's an invitation to travel through Spain and discover the best of its gastronomy with a selection of typical farmhouse products made by the finest artisans. Everything you need for a grand evening of premium Spanish hors d'oeuvres in a single gourmet gift box! 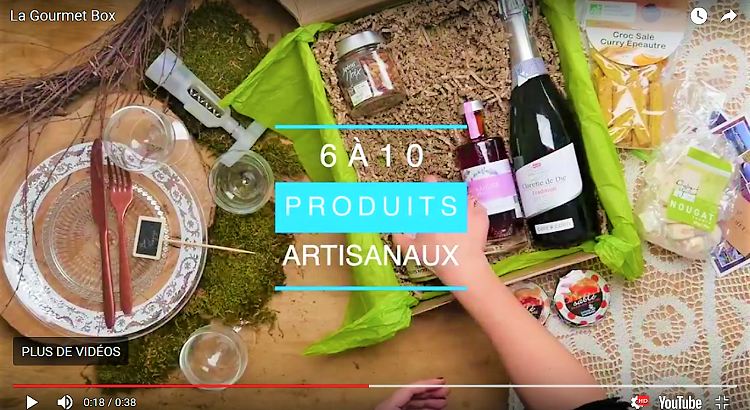 This is much more than a food gift box: it's an invitation to travel through Spain and discover the best of its gastronomy with a selection of typical farmhouse products made by the finest artisans. 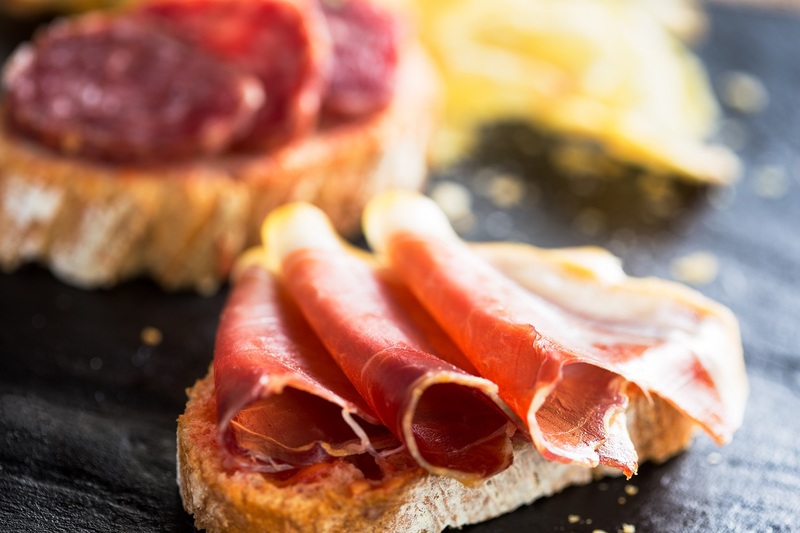 Join us on a culinary adventure and explore the colourful Mediterranean flavours of Catalonia, the capital of 100% Iberian pork raised on the open woodlands of southwest Spain, the kaleidoscopic landscapes of La Rioja's famous vineyards and the ancient olive groves of Extremadura. A Spanish gift box packed with traditional flavours to experience the finest gourmet products of Spain. Everything you need for a grand evening of premium hors d'oeuvres in a single food and wine gift box! Description: this is a complex and intense red wine, whose burst of fruity flavours with woody notes will allow you to savour a fusion of the three principal grape varieties grown in La Rioja (Grenache, Tempranillo and Graciano), the most appreciated Spanish wine region worldwide. And so much more! Deep red with a cherry red colour, black fruit aromas (prunes and blackberries) with aromatic herbs like mint and spices like black pepper and nutmeg notes, pleasantly tangy. 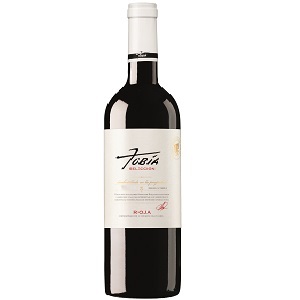 Well-structured with very polished tannins, satiny and round, with good persistence and length. Just delicious when served with Pata Negra for instance! Master ham maker: 5 JOTAS, Reserva SÁNCHEZ ROMERO CARVAJAL. 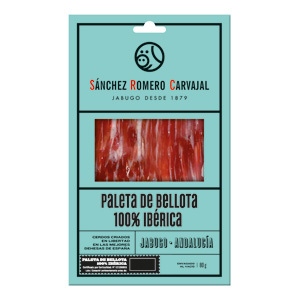 Description: pork product obtained from Iberian free-range pigs, raised on the vast open woodlands of the Iberian Peninsula and fed on acorns during the final fattening stage. Highly pleasurable combination of aromas and flavours in nose and mouth. 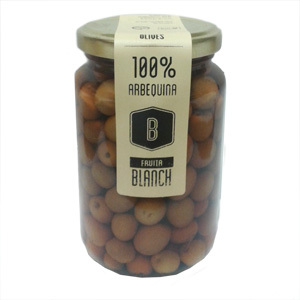 A delicacy of Spanish gastronomy! 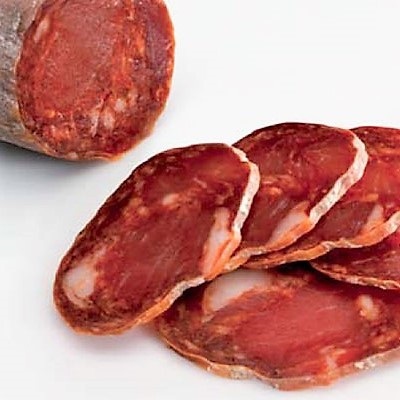 Noted for its texture and flavour, this premium cured sausage is made like traditional Catalonian longaniza, with select cuts of pork meat and lard in a natural casing, but seasoned with typical chorizo spices like paprika. The taste is absolutely amazing, and the natural drying process gives it an incomparable aroma. 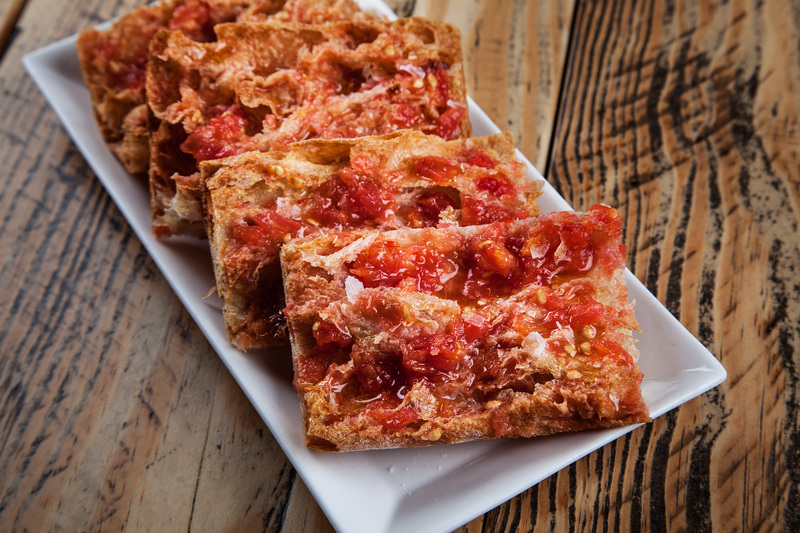 The perfect snack with a glass of fine Rioja red! 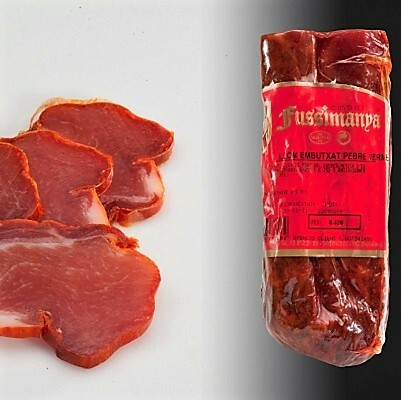 This dry cured delicacy is made from select pork loin (lomo) with the prestigious Teruel Designation of Origin, seasoned with salt and spices (and red pepper, of course) and stuffed in an all-natural casing. 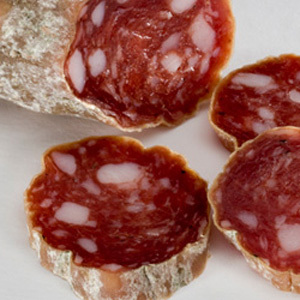 Its distinctive fragrance, mottled maroon colour and uniquely smooth red pepper flavour with a hint of smokiness offers the ideal combination of aromatic and savoury pleasures. Serving suggestions: to appreciate the full texture, aroma and flavour of this product, it should be eaten at room temperature, never cold (between 18°C and 23°C). We recommend opening the package 20 minutes beforehand, giving the cured pork loin time to recover all of its gustatory and olfactory properties. Refrigerate once opened. Once you pop one of these crunchy, salty kernels in your mouth, you’ll find it hard to stop! It’s an all-natural product with no preservatives, just whole corn kernels, extra virgin olive oil and salt. 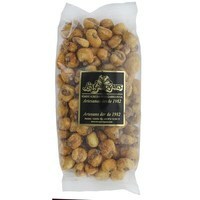 This “salty popcorn” is a typical Spanish snack food that will add a crunchy, original kick to any hors d’oeuvres spread. Delicious and healthy... a guilt-free pleasure! To prepare it, just cut some slices off a country loaf, toast them and spread the Rosara brand natural tomato purée on top. 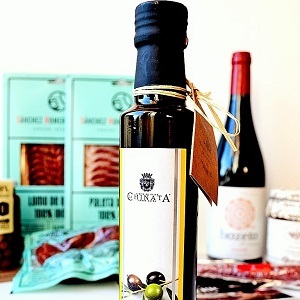 Add a generous drizzle of extra virgin olive oil by La Chinata and a dash of pepper and salt. It's that easy! Una cesta espectacular desde la apertura hasta la degustación. Presentación muy cuidada, hasta los mínimos detalles, productos excelentes, y atención al cliente personalizada Y efectiva. ¡Un 10 ! Just a great surprise: not only the products of the box are delicious (the wine and the "jamon" are astonishing) but the presentation of the box itself is just superb. A perfect present.